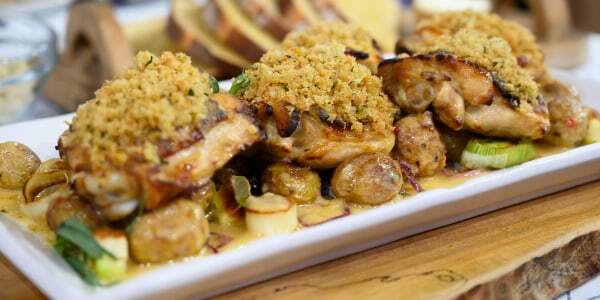 Warm up on winter nights with these comforting recipes from Valerie Bertinelli. 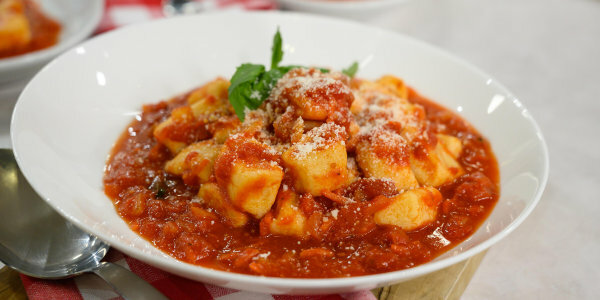 Author and host of "Valerie's Home Cooking" on the Food Network, Valerie Bertinelli is visiting TODAY to share a few of her favorite comforting recipes. 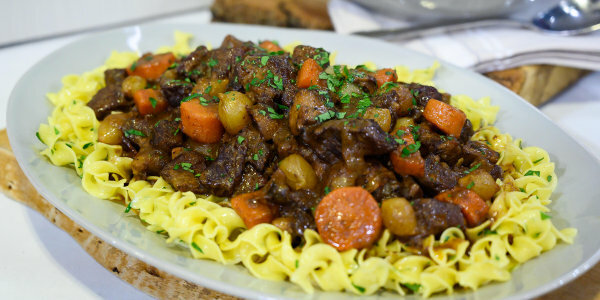 She shows us how to make braised beef bourguignon and mustardy, breadcrumb-topped chicken with roasted vegetables. Few things can warm you to the core like a hearty bowl of beef bourguignon. 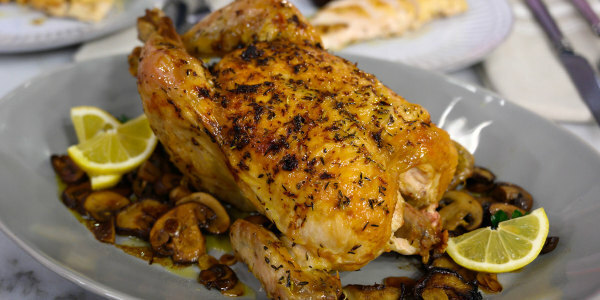 The tender meat, savory flavors and rich, velvety sauce always hit the spot. Topping this savory chicken and veggie bake with buttery herbed breadcrumbs adds the perfect crunchy finish.